On May 31st, the Alliance filed a request for waiver from the rule that requires high cost ETCs to file their form 481s with the IUB. The IUB “mostly granted” our request. In an Order released Friday, the IUB waived the rule that requires High-Cost ETCs from filing Form 481 with the IUB, specifically referencing the FCC’s June 2017 Order and recent USAC announcements stating that high cost ETCs need not file with state commissions once the USAC portal is open, which it is now. The IUB Order also stated, however, that because of FCC silence on whether Lifeline-Only ETCs must still file Form 481s with state commissions, the IUB will continue to require Lifeline-only ETCs to file a copy of their 481 with IUB by July 16th (the date of the extension the FCC granted to file the 481 with USAC). ETCs that file rate-floor data with the FCC shall file a copy with the IUB. The work group will host a webcast on Tuesday, July 17th at 2:00 pm to explain how the document was created, to give an overview of the modules, and help members understand how to use, modify or update this document on their own. If you are a CyberPass holder, you will be automatically enrolled. Members who are not CyberPass holders should contact Brittany Bonnicksen to get signed up. Governor Reynolds signed the historic local exchange deregulation bill, House File 2446 into law on May 17th and it becomes effective July 1st. This legislation implements the Iowa Utility Board’s January 24, 2017 and August 9, 2017 Orders that substantially deregulated retail local telephone service in Iowa, and the legislation eliminates and clarifies a number of other laws relating to communications services. The Alliance has prepared a white paper that explains the impact of the deregulation efforts on member companies on IUB filings, requirements and authority, as well as identifying what authority the IUB retains. Click here to read it. 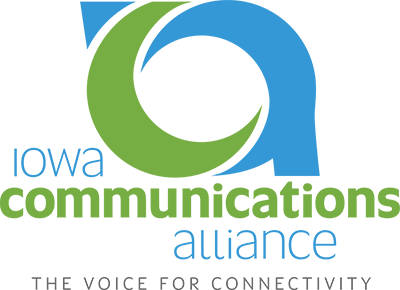 Menner says policymakers should help spur rural broadband deployment, and he pointed to the under-funded Iowa broadband grant program as one way to encourage expansion and leverage millions in private investment. Alliance CEO Dave Duncan serves on the IRDC as does BKD’s Todd Thorson. The Iowa Governor’s STEM Advisory Council currently has four openings: two in the North-Central Region and two in the South-Central Region. To meet gender/party/geography balance, the applicants must be registered Republicans and live in the region for which they are applying. About STEM: STEM is an acronym for Science, Technology, Engineering and Mathematics. Increasing STEM interest and achievement is beneficial to Iowa's education and workforce development. STEM graduates learn the skills necessary to meet current and future workforce needs. The STEM Council is led by Governor Kim Reynolds and Accumold President and CEO Roger Hargens. The STEM Advisory Council is comprised of leaders in higher education, business, nonprofits, educators, students, families, and state and local government officials focused on improving STEM opportunities and awareness in Iowa. There are a total of 47 members on the STEM Council, including 17 members that comprise the Executive Committee. Serving on the STEM Advisory Council is a great opportunity to provide input, promote STEM economic development, and impact the future of Iowa’s youth. Click here to apply to serve as a member of the STEM Advisory Council. Minerva Valley Telephone has completed the installation of a solar array on it central office/business office. Its goal was to reduce utility expenses while also benefitting from tax credits and favorable depreciation rules on solar installations. General Manager Levi Bappe reports that the depreciable solar basis is 85% of total system costs, and it also qualifies for both Section 179 and Bonus Depreciation, along with a federal tax credit of 30% and a 15% state tax credit. 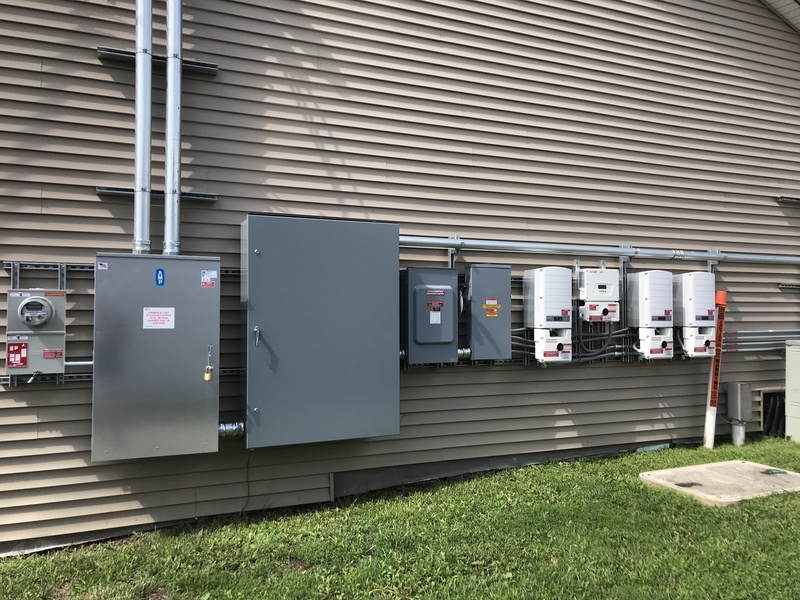 Bappe reports that the company’s latest electric bill showed it used about 4500kwh commercial power and put about 1500kwh “back on the grid.” This equated to almost a $500 savings on our power bill from the same month in 2017, when the company used over 7500kwh. He reports that with the tax credits and depreciation, the company is shooting for a full ROI at around 6 years. The installation uses a user-friendly Application on a smartphone that monitors the solar array and shows the amount of power being produced. Minerva’s system is capable of producing almost 41kW, with actual production in the first several weeks of operation showing over 30kW occurring on some days. The App also displays the energy-savings equivalent of trees planted (Minerva is already at 255) or CO2 emissions saved (over 10,000 lbs to date) in just a month and a half of operation. Alliance CEO Dave Duncan was invited to the Kansas State Independent Telephone Association’s annual meeting this week, held in Okoboji. Duncan gave a summary of Iowa’s recent legislative successes relating to property tax reform and LEC deregulation, and gave an IUB update. The audience joined in as the discussion included insights on the similarities and differences between the Iowa rural telecom landscape and that in Kansas. 220 companies, including about a dozen Alliance members have qualified to participate in the Connect America Fund II (CAF II) auction scheduled to begin in late July. The CAF auction will award as much as $2 billion to cover some of the costs of deploying broadband to rural areas in up to 20 states where broadband meeting minimum service standards is not currently available. 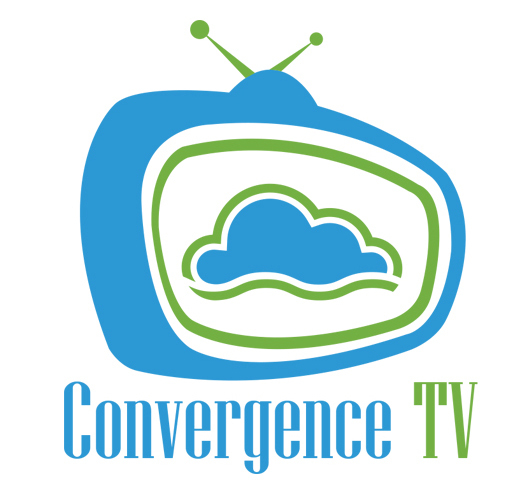 Funding will go to carriers that offer to provide service at the lowest level of support based on a weighting system that will favor bidders offering to provide higher-speed, lower-latency service. The FCC has published a public notice, along with a list of qualified bidders and a list of non-qualified bidders. 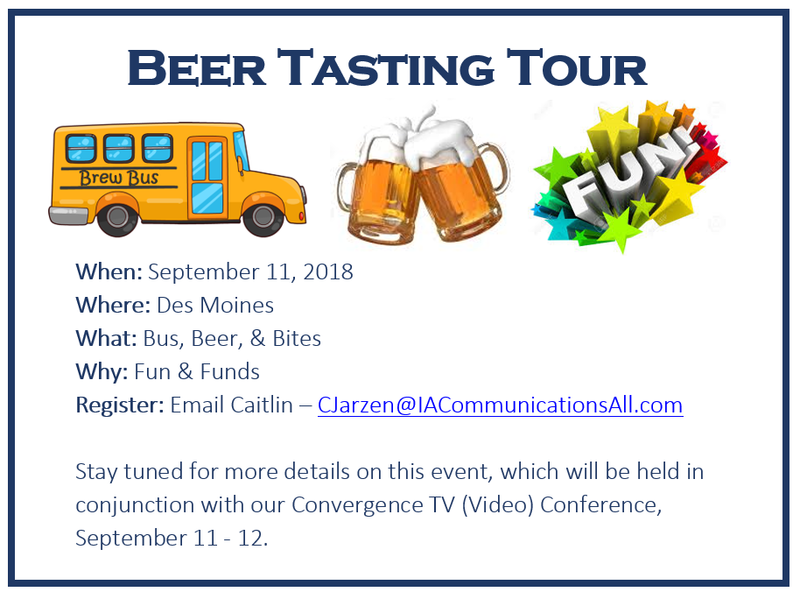 Comments on "Iowa Communicator - June 29, 2018"